Unspoken World is a bi-annual magazine that covers traditional travel related topics and pays particular attention to the lives and thoughts of the people of the planet. 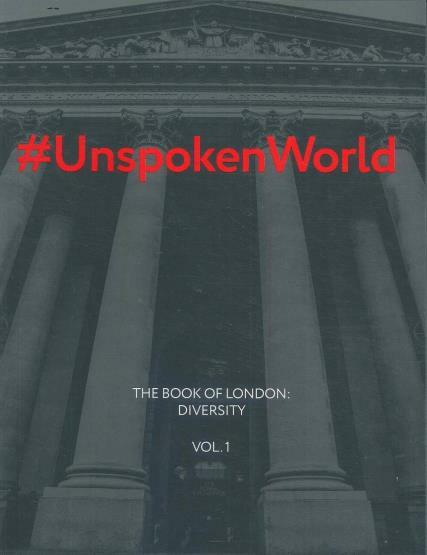 Buy a single copy or subscription to Unspoken World magazine. Unspoken World inspires their readers to put down their mobile device and go spend a day digital free. Focusing on trying to convince you to not only to connect with your surroundings and people but also encourage you to do good things, for yourself and for others. This artistic magazine is filled with beautiful photography showcasing the essence and personality of new places.